Nebula is an interstellar cloud of the gas or dust. There are many types of nebulae. 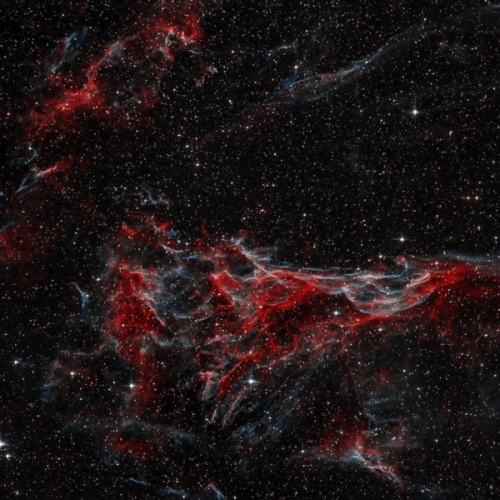 Emission nebulae – these contain clouds of ionized gas, excited by ultra violet light coming from even distant stars. 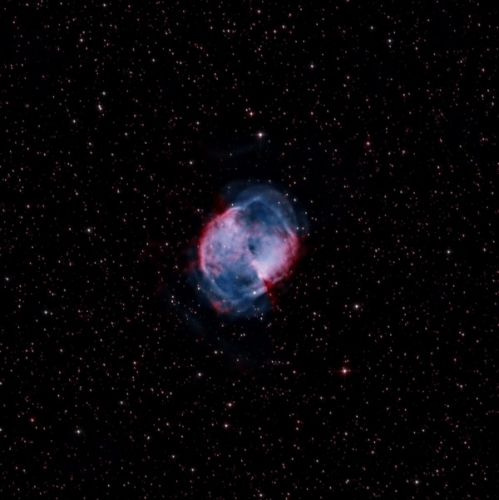 There are two most common types of an emission nebulae – HII regions and planetary nebulae. 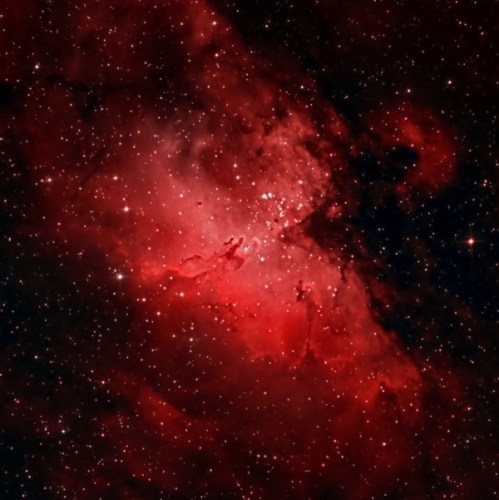 Reflection nebulae – these are illuminated by the reflection of light of nearby stars. 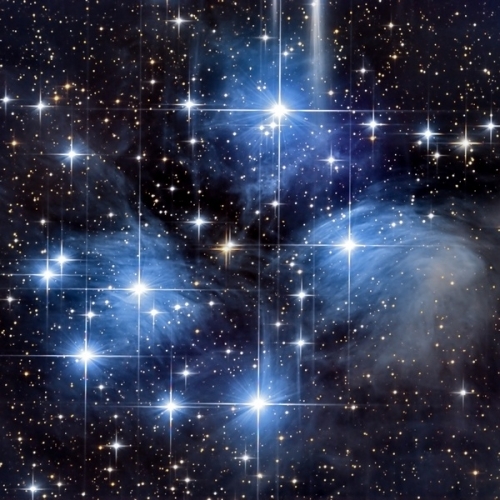 The most know reflection nebula are Pleiades. Dark nebulae are not illuminated, because they contain cold dust, which neither emit nor reflect the light. The most famous dark nebula is Horse Head Nebula in constellation Orion.